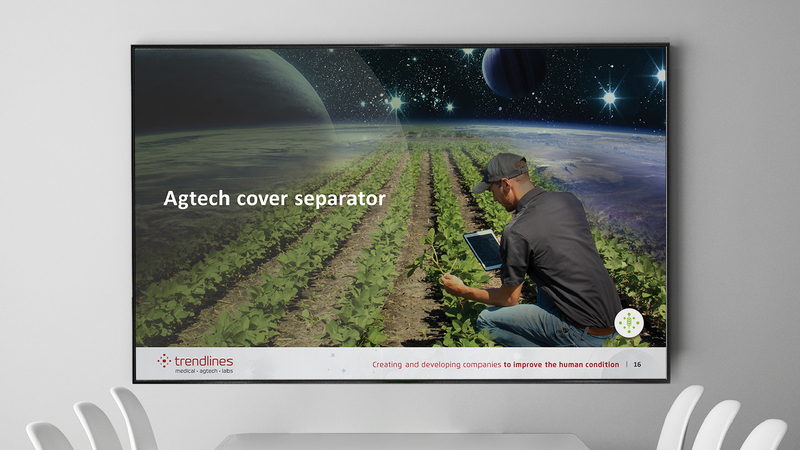 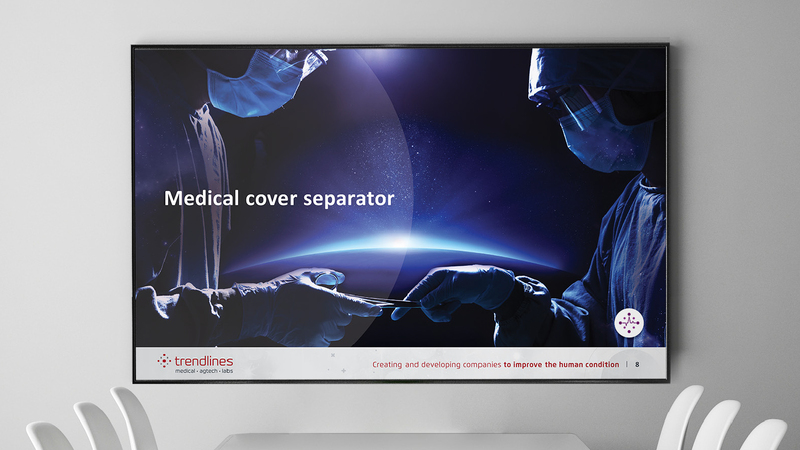 The Trendlines Group is an innovation commercialization company that invents, discovers, invests in, and incubates innovation-based medical and agricultural technologies to improve the human condition. 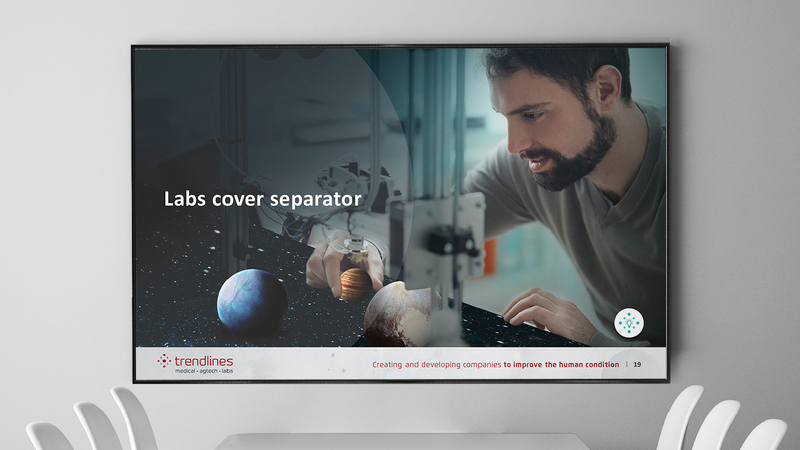 Trendlines’ hands-on approach and involvement in nearly every aspect of its portfolio companies’ development makes it a different kind of investment group, one that is devoted to building the business on its way to success. 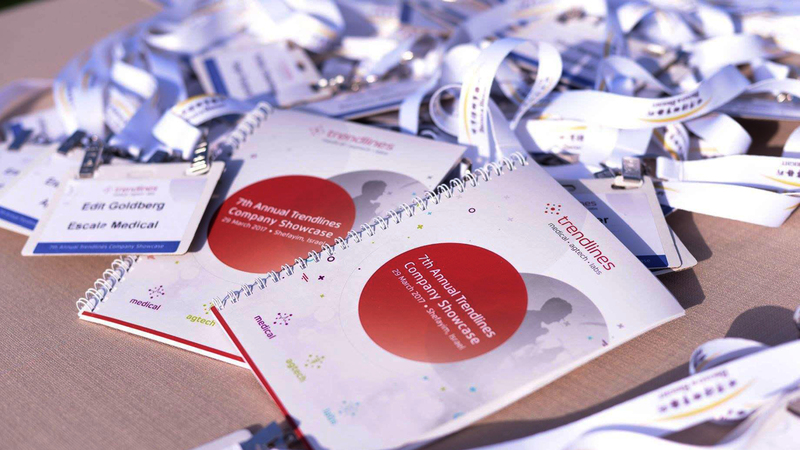 Its values are centered on two foundational principles that carry a simple but meaningful message for the innovation-based business space – it’s about the people, and it’s about building relationships. 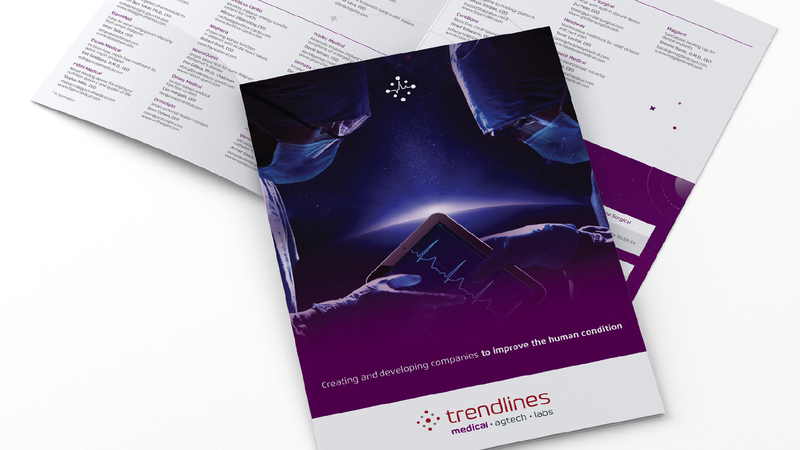 After going public on the Singapore stock exchange and implementing a new global business strategy, Trendlines reached out to OZ to refresh its visual identity; one that would stand out in its growing global presence and among its new diverse clientele. 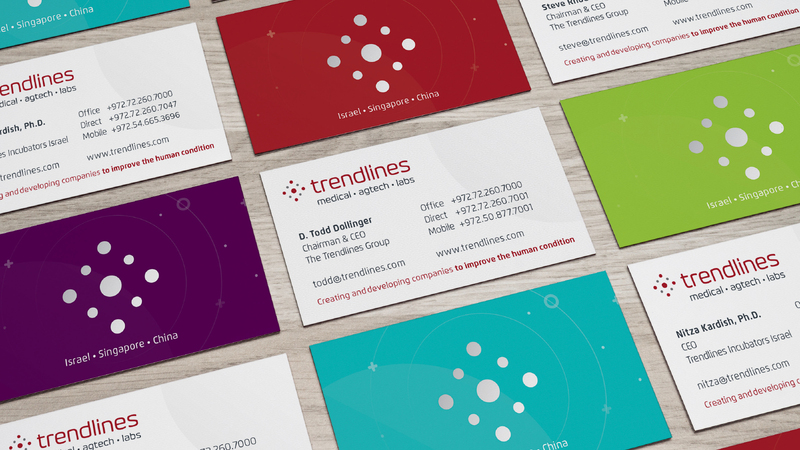 Since its founding, OZ has partnered with Trendlines to rebrand and offer strategic support at key growth points. 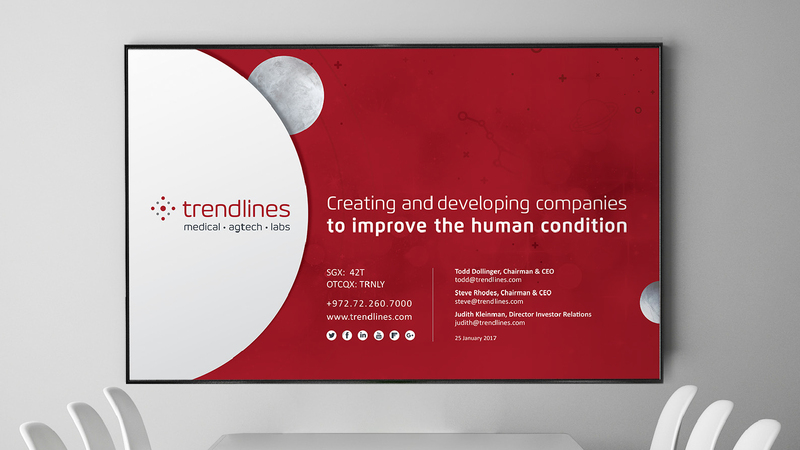 On the foundation of this long-term relationship, we worked together to develop a new brand that aligns with Trendlines’ expanded reach in the current market while maintaining its people-centered investment approach and continued commitment to improve the human condition. 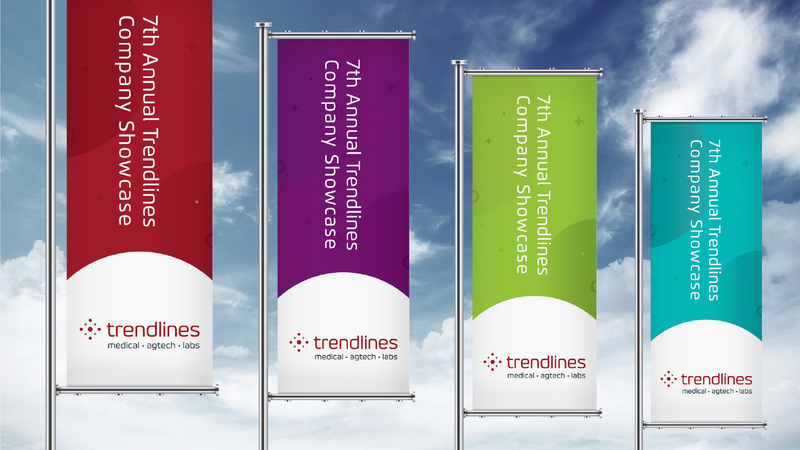 Trendlines launched its new brand and visual identity at its 7th Annual Trendlines Company Showcase attended by hundreds of biomedicine industry professionals from around the world, and sponsored by companies worldwide.